This Freelancer Life is a magazine for freelancers, by freelancers. 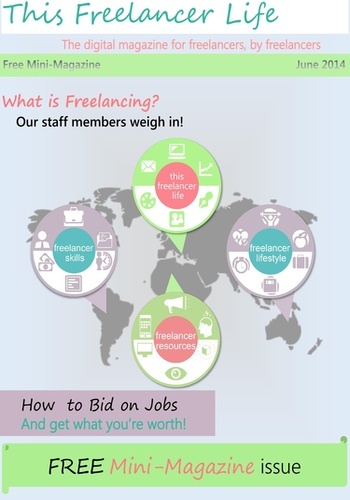 We aim to remove the "free" from freelancing and provide freelancers with empowerment in their personal and professional life. We aim to improve the work-life balance of freelancers through articles on client-freelancer relationships, scoring the best jobs, health and wellness and sustaining healthy relationships.